Being polite to other players is required! 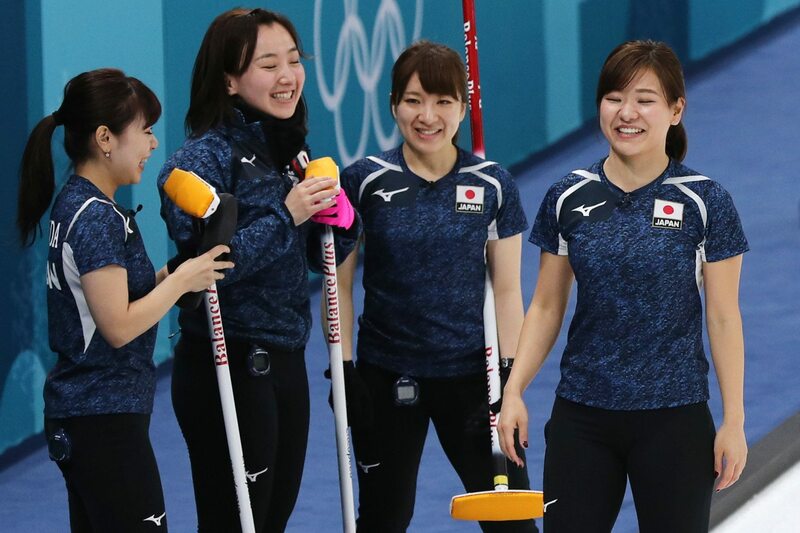 Few sports in the Winter Olympics are as odd, yet fascinating, to me as curling. It’s a strange, glorious combination of shuffleboard and bowling that unites the cleaning techniques of sweeping and buffing … all amplified by the general screaming and intensity that radiates off the athletes competing for gold. 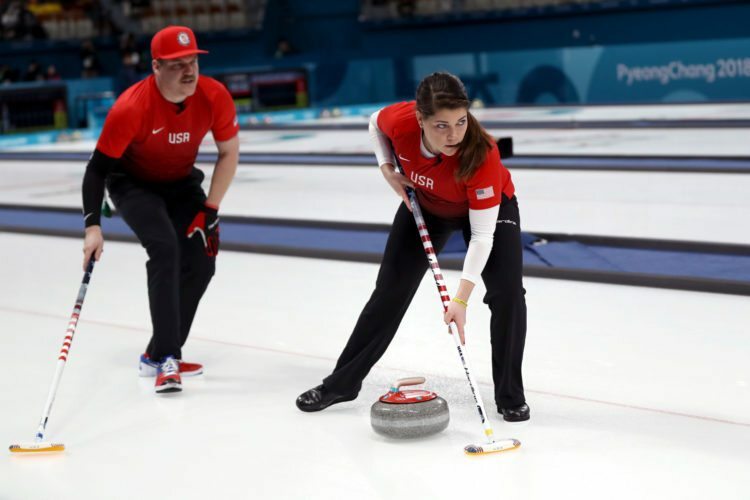 At its most basic level, curling is a sport where men and woman guide a 44-pound stone across a 150-foot slab of ice in efforts to get it as close as possible to the middle of a target. 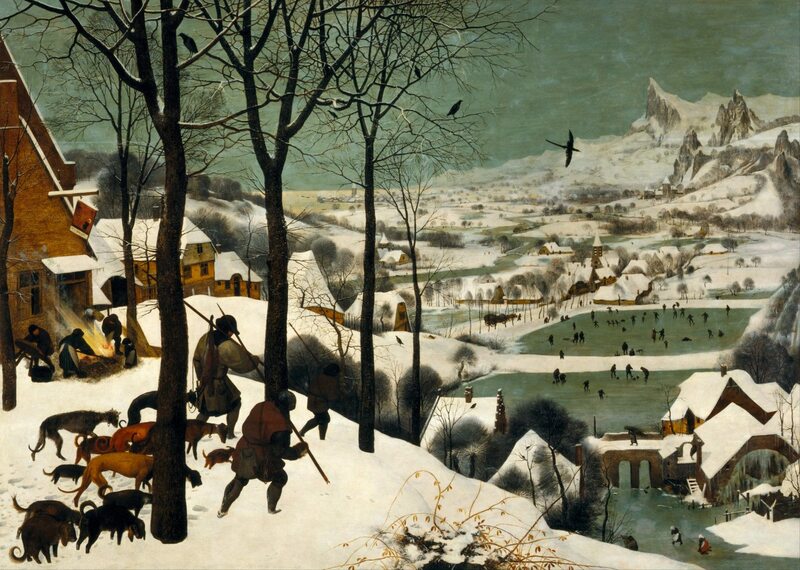 While the precise origins of curling are uncertain, paintings by Flemish artist Pieter Bruegel in the 1500s depicted an activity that looks very similar to curling being played on frozen ponds, including the painting below, 1565’s “The Hunters in the Snow.” Moreover, the first written evidence of the sport was recorded in 1540 by a Scottish notary, according to the World Curling Federation. The oldest curling stones hail from the Scottish regions of Stirling and Perth, dating back to 1511. Located in Scotland, the Grand Caledonian Curling Club was established as the first modern governing body of the sport in 1838. 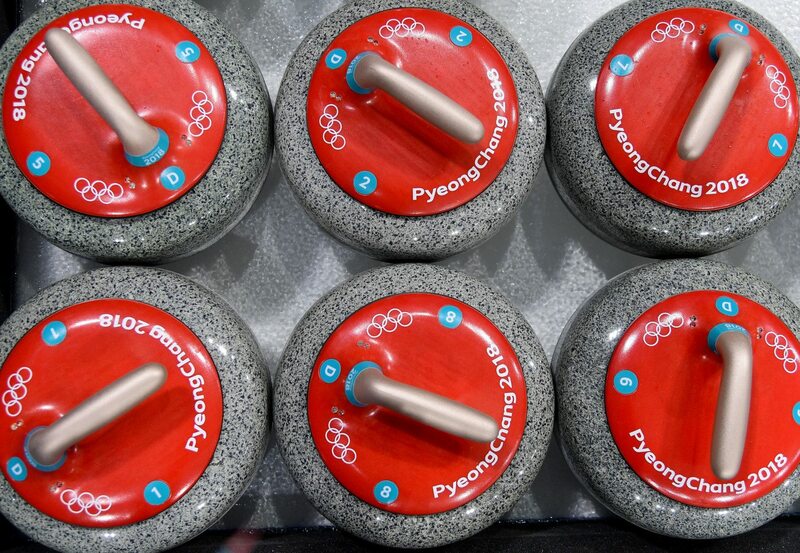 The club’s members and the committee were responsible not only for curling’s official rule book, but also things like standardized equipment and curling stones. Despite curling appearing as an Olympic sport at the first Winter Olympics in 1924, the sport was then removed from the official program. It was played as an exhibition sport at the 1932, 1964, 1988 and 1992 games. 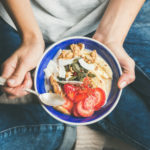 It rejoined the games as an official sport at the 1998 Winter Olympics in Nagano, Japan and has been a staple ever since. The one and only time the U.S. has medaled in this sport was during the 2006 Turin Games, where the men’s team won bronze. It shouldn’t come as a surprise that Canada kills the competition with a combined 10 medals going into this year’s Olympic Games. 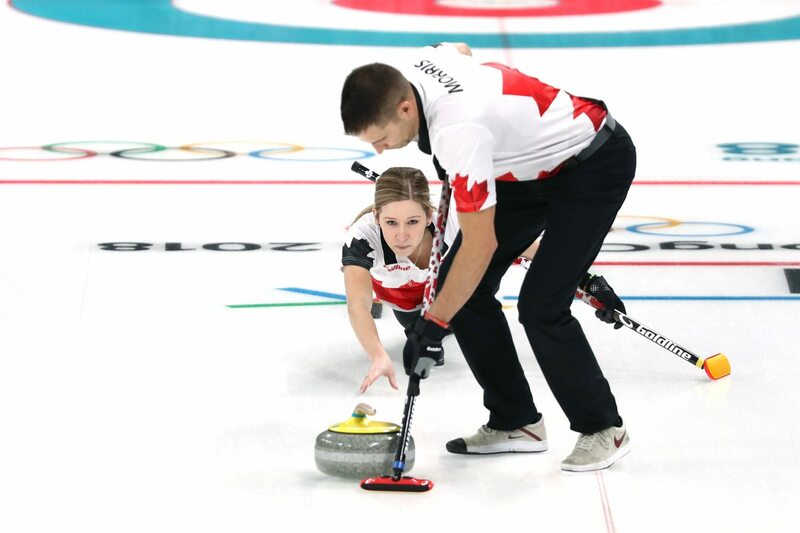 Not to mention, since four-person curling made its Olympic return twenty years ago, Canada has never gone without a medal in any curling event. Curling stones are made from a unique granite only found in two quarries in the world: the Scottish island of Ailsa Craig and the Trefor Granite Quarry in Wales. These quarries produce a unique shatter-resistant granite that is shaped and polished into curling stones that can last for decades. Today, there are stones that are still in use that were quarried 40 to 50 years ago, according to Amusing Planet. The weight of one stone varies between 38 and 44 pounds, with a height of 4.5 inches and circumference of 36 inches. The “skip” is the team captain. This is the person you hear yelling at—I mean instructing—his or her players on the actual “sweeping” or “curling” that is used to direct the rock and maintain its speed. The faster, harder and longer they sweep, the farther and straighter the rock will slide. 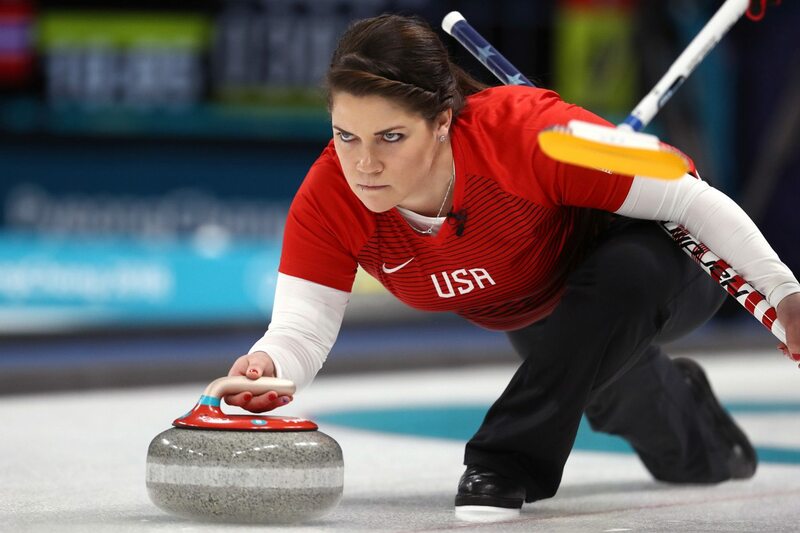 Are you suddenly inspired to watch some intense curling action? NBC has its full curling TV coverage breakdown posted online.